Hosts Noah Thomas and Jian DeLeon wrap up our week of 4/20 themed coverage just in time to celebrate the occasion. They’re joined by Mario Guzman and G-Putt of Sherbinskis. 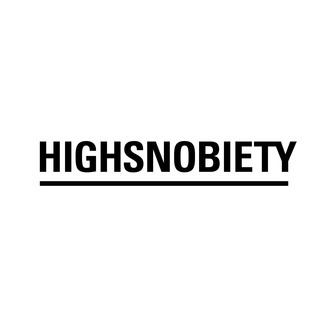 The two are known for their Gelato strains of weed, the signature orange color associated with the label, and the high prices their premium products demand. We get into how they started out in the weed industry, and how the care they put into their products parallels the luxury clothing brands they’re also into. In addition, we take a look at all the content we published around the modern weed industry. From how Levi’s is revolutionizing the hemp game to the evolution of marijuana slang in rap, take a listen to see how far down the weed rabbit hole we go. Speaking of weed slang, we asked Dropcast listeners to weigh in with their favorite nicknames for the ganja—and y’all didn’t disappoint. Thanks for all the voicemails and keep enjoying the doink, jazz cabbage, gas, or whatever you call it. And for a chance to end up in a future episode of The Dropcast—leave us a voicemail at 833-HIGHSNOB (833-444-4766)! 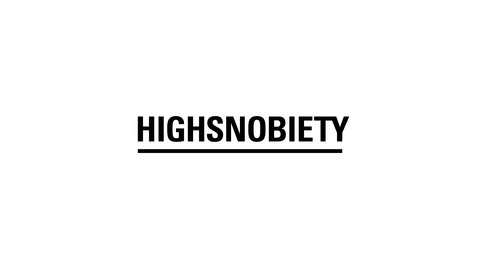 Also to hear more with the Sherbinskis guys, check out their episode of Highsnobiety Conversations.